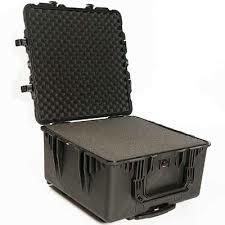 The New Leg Workstation Shipping Case is both protective and durable. It is ideally suited to both long and short haul transit. The external dimensions are L 70 cm x W 70 cm x D 40 cm. 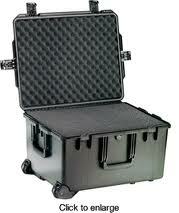 The New MITA Leg Workstation Shipping Case is both protective and durable. It is ideally suited to long and short haul transit.